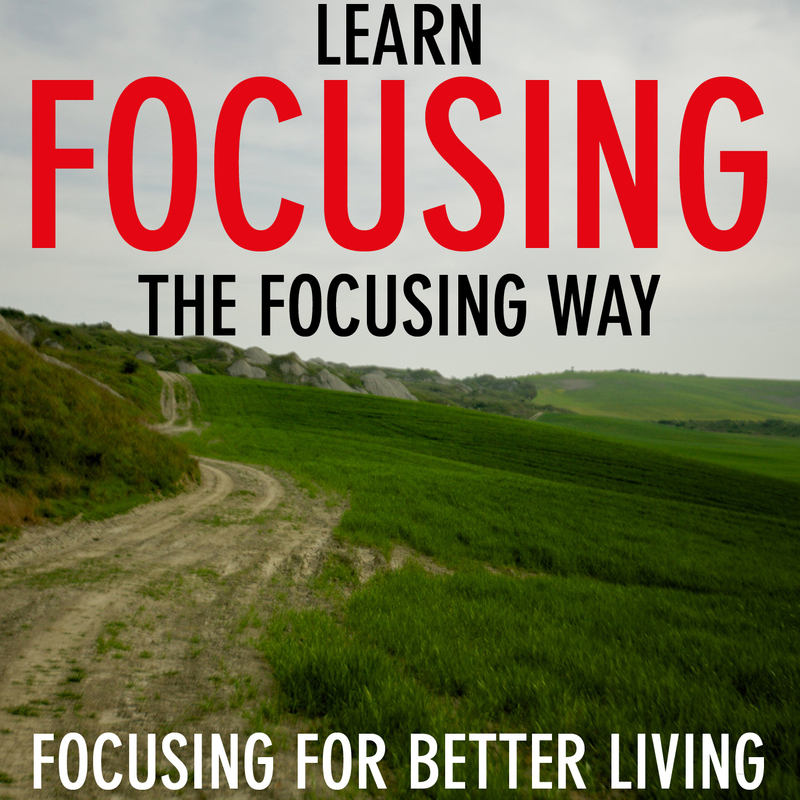 “This focusing stuff feels a bit new age to me. All businesses are based on solid business principles but there are always times when a human being needs to act on behalf of that business. Action or lack of action can be what makes or breaks any business. I’ve heard people talk about being on top of their business, but what better way to know your business intimately than to take your time to really focus on it. That means the small discussions, and the big ones that have to be made to keep your business on track and moving in a positive forward direction. There are many ways to have your ear to the ground, but focusing lets you do it from a place of knowing, a place that you trust inside yourself that helps to guide you in the right direction when you have to make the right choice for your business. As I read the Steve Jobs book last year, I realized what he was doing throughout his life was a lot of Focusing (even if he did not know it or was not calling it that). He certainly was tuned in and an aware individual. I help people in business who might struggle delivering a plan of action to find ways to focus and create, so that they feel their business is moving forward. I help top level executives who might struggle with specific business issues to find ways to solve issues, so that they feel the business is evolving correctly.